Begin your search with background information, which provides facts, specialized in-depth encyclopedia articles, and biographical information. Next, search for scholarly journal articles under the Articles tab. For more in-depth information, search for books or ebooks. Finally, back your research up with statistics. You'll find a number of excellent statistical resources in this guide. 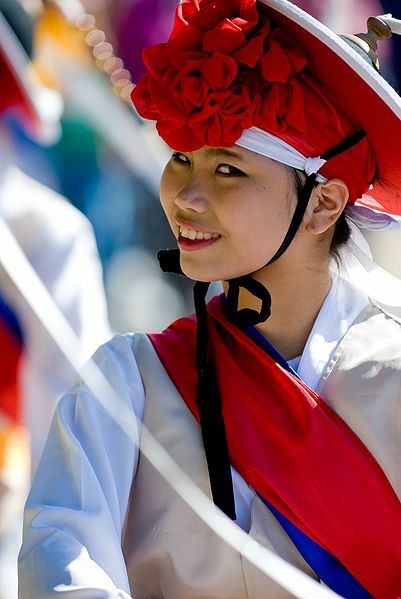 Image source: Korean traditional female dancer. David McNally, USAG-Yongsan. Public domain. Wikimedia Commons. This guide will lead you to the best information resources on women and gender issues. It was developed for Prof. Sakellarides' SOC 226 class. Image source: Tuxyso. 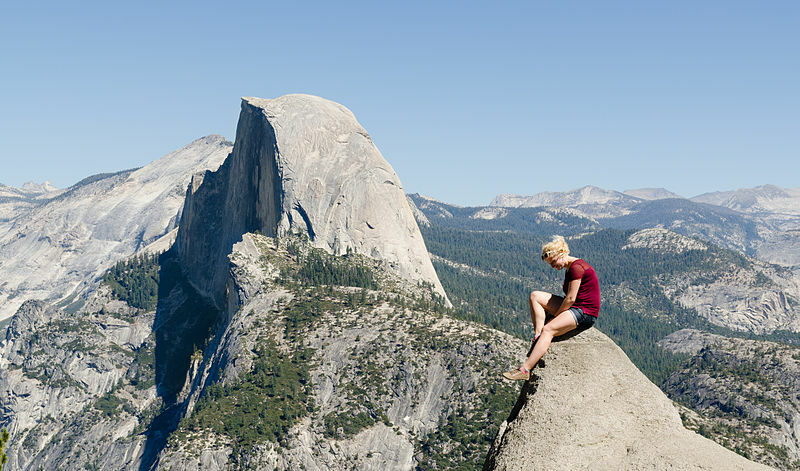 Woman at Glacier Point in Yosemite National Park with Half Dome in the background. CC BY-SA 3.0. Wikimedia Commons.